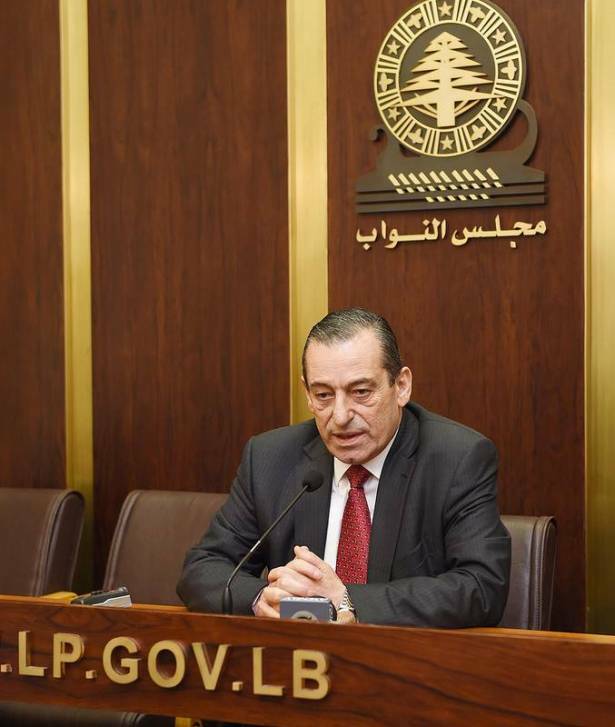 Member of Parliament, Antoine Zahra, said on Tuesday that trust in the current Lebanese cabinet remained "nonexistent". "There is no trust in the government so far, and the cabinet has not earned it yet. All the issues that the cabinet raises should undergo scrutiny and questioning," Zahra said. Moreover, the lawmaker refused to have the Salary Scale be financed at the expense of people's health and education. "People are about to lose their faith. We endure a critical and dangerous economic situation, and there's no going back if the matter is not swiftly tackled," Zahra warned.